Gearing up the RV for the summer season should start happening sooner rather than later. Having your RV prepared for a cross-country trip or even just a weekend getaway is important, so you don’t incur any mishaps on the way. If you have an older RV you may need to perform some maintenance. In our previous blog series, we went over ways to revamp your RV. We gave you ideas such as tearing up the floor, reupholstering the interior, and adding some curtains. An RV that feels like home is one that you will want to keep going back to. Coming to a place like Frog City RV Park will be your home away from home. 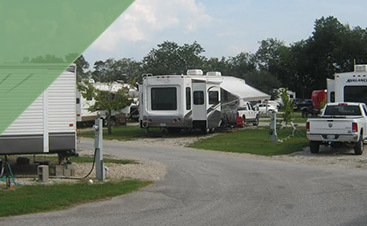 Our Louisiana RV Park is one that is full amenities, great service, and southern hospitality. Located right off a major highway, our RV park is one that you can stop by on your long road trip, or just spend a week with us and check all that Louisiana and Lafayette have to offer. 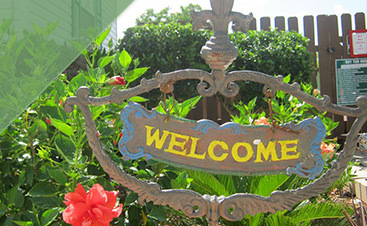 Our park has a swimming pool, big lots for your RV, and a friendly atmosphere that will always make you feel welcome. In this post, we are going to be discussing ways you can renovate your RV and get yourself ready for the road this summer, or whenever you feel like coming to visit us at our Louisiana RV Park! Living in your RV can be hard when you don’t have enough power to run the things you need. Adding this type of inverter to your RV will be beneficial when you are not plugged into a campsite. This device will convert the power from your battery and convert it to power that you can use in the vehicle to run common appliances such as a hair dryer or microwave. Having one of these is great when you are on the road for long stretches of time. You will be able to charge your phone and laptop, cook food, and almost any other daily task. If you know your RV is a few years old, it is good practice to check the plumbing before a road trip. This can prevent disasters when you are 1,000 miles from your actual home. Getting the correct plumbing for an RV isn’t very difficult and is something you will be able to replace on your own. Use the internet to find videos of people replacing their plumbing so you can have a good reference point, and then go for it! Replacing your toilet might be a good idea, as well if you are sick of the plastic one the RV originally came with. Getting a porcelain toilet for your RV will make it really feel like home. A porcelain toilet is beneficial for your RV for many reasons. The first, a porcelain toilet is much more durable than its plastic counterpart. Secondly, it’s just nicer to have a real toilet when you are on the road for long lengths of time. 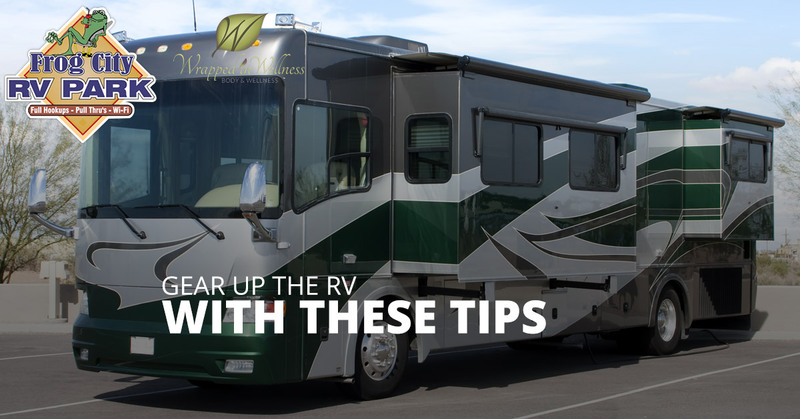 Hopefully, these tips will help you spruce up the RV, so it’s running great on your trip across the country or to our Louisiana RV Park. 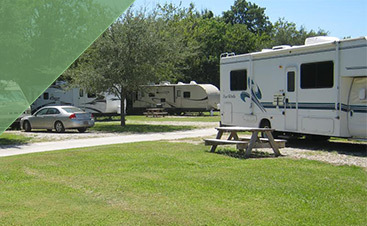 At Frog City RV Park, you can take a rest or vacation in a great campground facility with all the amenities you need! Come see what southern living is like at our RV park today! Check back for part 2 of this blog series!